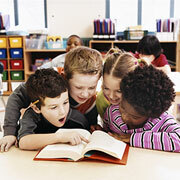 Earn Scholastic Rewards for your school when parents buy books. Spend Scholastic Rewards on new books and teaching resources. Promote reading and a lifelong love of books. Buy books and earn free books for your school. The best children’s books at great prices. Free delivery to your school. Find out more about the books you love.